Located at the heart of Harbor Point, the Central Plaza is a primary hub of activity for the bustling neighborhood that continues to grow around it. 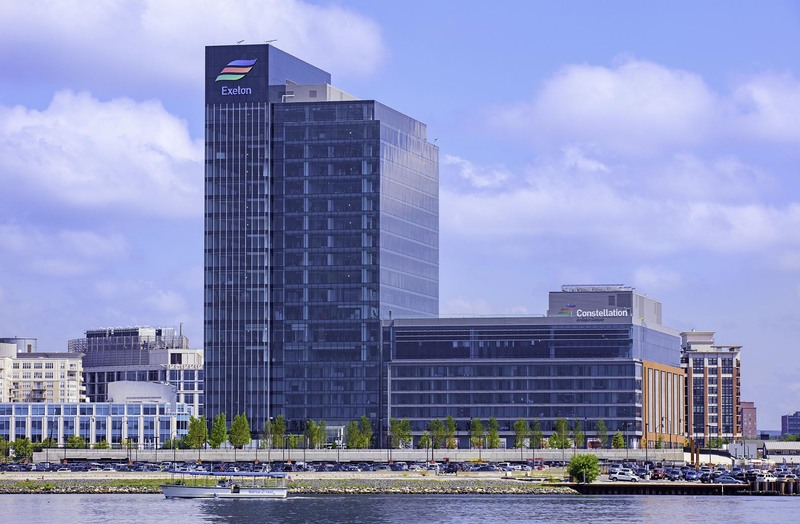 Approximately 1.5 acres total, the Central Plaza sits adjacent to the Exelon Building and serves as an activated event space and open air park for employees, residents, and all of Baltimore to enjoy. The Central Plaza offers spectacular waterfront views of the Inner Harbor.